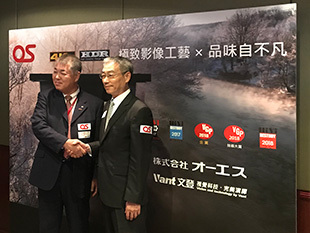 Vantage System Technology Inc. has launched “REIRODORU” in Taiwan as the distributor of OSI CO.,LTD. 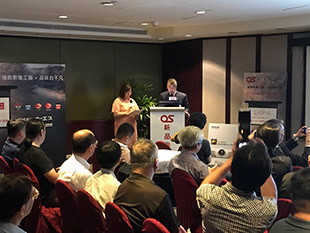 on 23rd July. 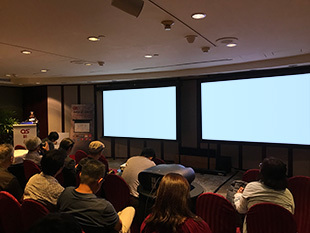 This launching of “REIRODORU” was anticipated as the world’s first 4K HDR compatible screen by many local media and dealers while development of 4K HDR projector. 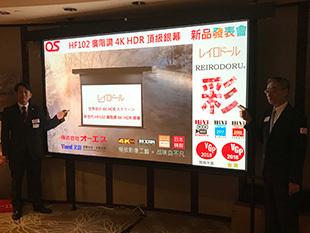 The participant showed strong interest to the difference in between “REIRODORU” and ordinary 4K screens, and the characteristics of fabric. 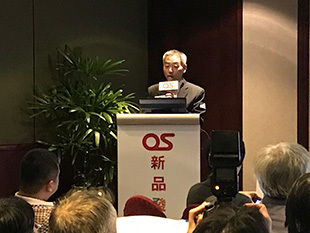 OS group will keep continuing efforts to strengthen the cooperation framework with the local distributor in order to deliver “REIRODORU” as the world’s first 4K HDR compatible screen to the people in the world. 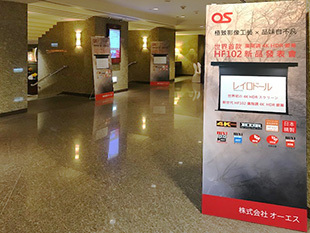 Introduction Brand of Vantage System Technology Inc.
・The link for the report of OS HF102 Taiwan launch event from Hi-AV.